The Guardian has announced a new version of its iPhone app which will coincide with a switch to a subscription charge model. While some publishers are busy building paywalls around their content, The Guardian has been a bit more experimental with the way it’s approached monetisation of online news. Until now, the 11-month old iPhone app has been available for a one-off fee. From December, the new app will instead be available for a 6-month subscription at £2.99 or an annual fee of £3.99. The new app, which has new, as-yet unannounced features, will only be charged for in the UK. It will be available for free in the US, most likely supported by advertising. 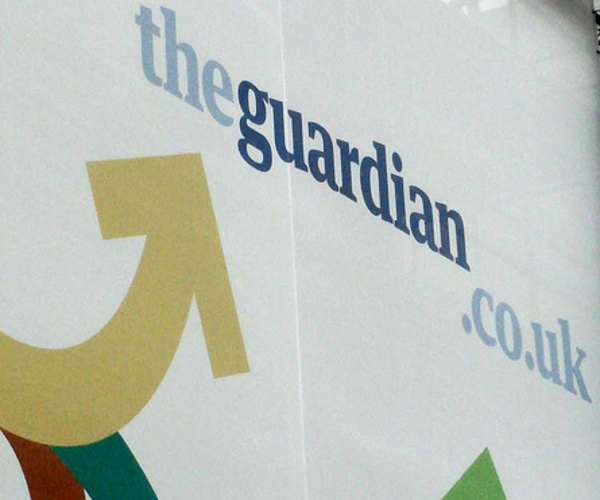 Guardian content will still be available on handsets for free via a new-look mobile website. The Guardian has been bullish in its anti-paywall stance. It published a “welcome” letter to readers who may have defected from The Times after it erected its paywall earlier this year, while the Guardian News & Media’s Managing Director has claimed this week that the company is probably making more money from its online dating service than News International has made so far via The Times paywall. Despite preaching a “Links, not walls” policy for its news output, it’s clear that there’s still room for recurring payments in The Guardian’s philosophy. The new app is expected to launch next month. Read next: Giant barcodes at UK airport to lead visitors on "Discovery Tour"